Japan's SoftBank Corp is likely to invest up to Rs 2,000 crore in Ola; a funding that will help India's largest taxi-hailing service compete with US- based rival Uber. According to sources close to the deal, ANI Technologies Pvt's Ola may raise US $50-300 million in a new round of funding led by the Japanese telecom and internet major, and other existing investors may also participate. They added that the announcement is expected to be made in the next few weeks. When contacted, both Ola and SoftBank declined to comment on the matter. Recently, SoftBank Group International President Alok Sama had said the company was focused on consolidating its position in the Indian market and aggressively backing its investment here. Its two largest investments in India include Ola and e-commerce major Snapdeal. Ola's fund-raising comes at a time when Uber is stepping up its investment in the country. Uber has said it will aggressively ramp up its operations in India after it exited China in July. The Bengaluru-based firm has raised over US $1.3 billion (roughly Rs 8,600 crore) from investors, including SoftBank Group, Tiger Global, Matrix Partners, Steadview Capital, Sequoia India, Accel Partners US and Falcon Edge. With over 4.5 lakh vehicles registered on its platform, Ola offers services across more than 100 cities in India. 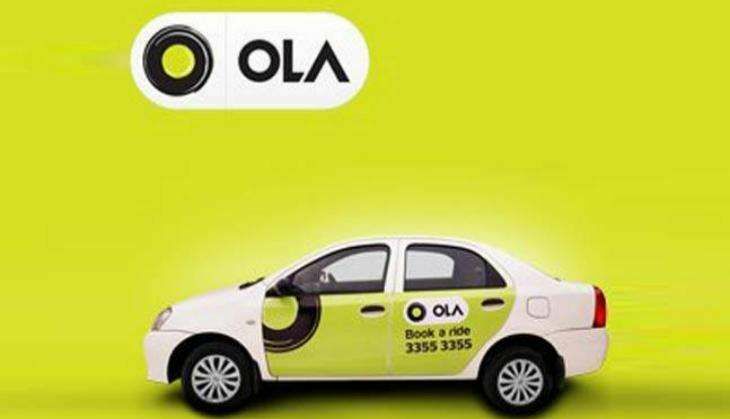 Ola has been aggressively on-boarding driver partners on its platform and has also expanded to new categories like luxury car rentals and subscription services to attract premium customers. It had launched its leasing business to strengthen supply of drivers.